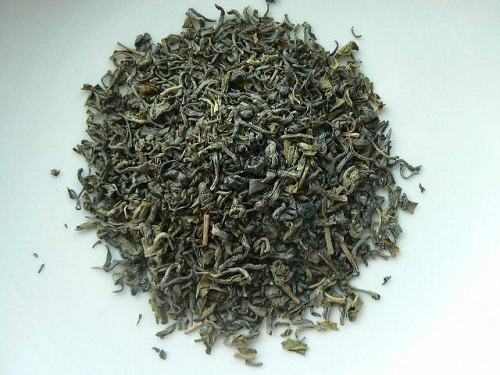 Organic “precious eyebrow” green tea from China. Curled leaf with stems. Slightly vegetal and nutty. USDA Certified Organic.